SOLD! 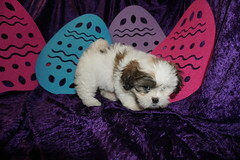 Peaches Gorgeous Cream White Female CKC Havanese I Love To Snuggle! Waiting on my name and my new home is Ft Myers, FL . Peaches is one of four female in this litter of Six and she is so sweet! Mom is Pearl so we gave the litter theme P. Precious white cream color is so soft hair will entice you to run your fingers through it. She has the most adorable baby doll face . 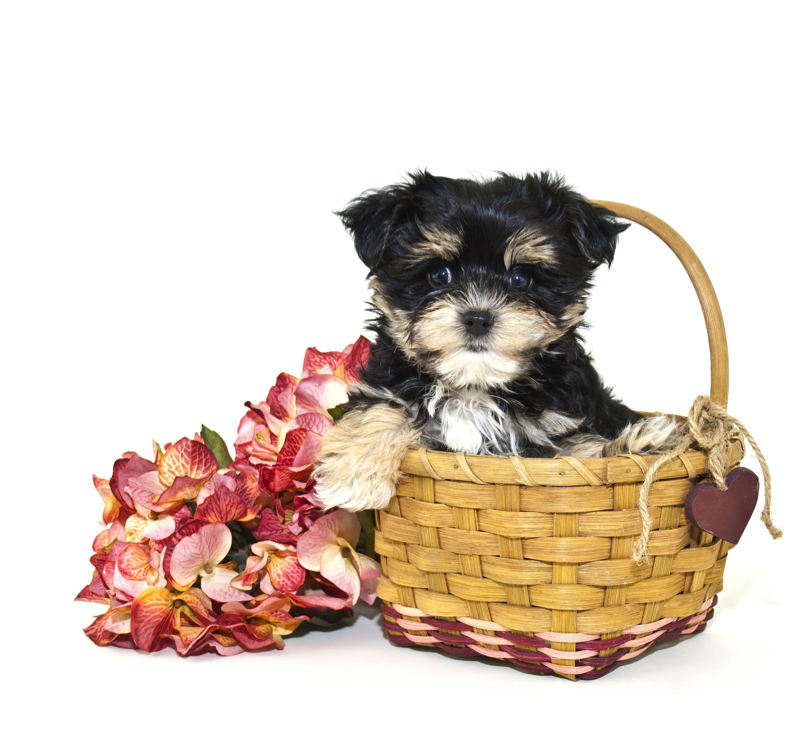 Her gorgeous full tail will make you giggle as she wags it in delight. 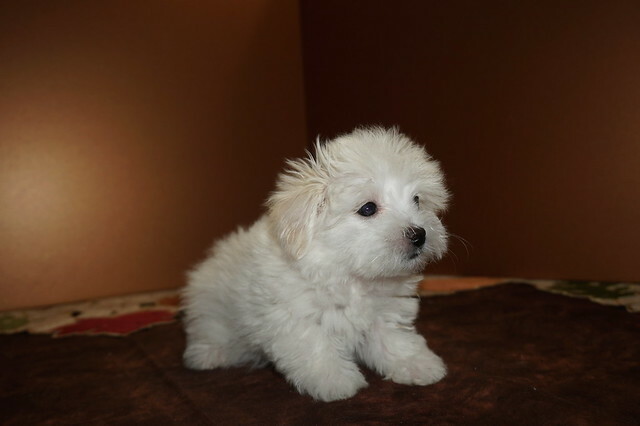 Her Mommy is a 12 lb Havanese and dad is a 10 lb Havanese making her estimated adult weight is 10-12 lbs unlike regular Havanese that weigh 18-22 lbs she is ready to steal your heart!